A stint in Railinc's Customer Success Center (CSC) can help you keep your career moving and build the foundation for growth within the company. About 10 percent of our work force started their Railinc careers as a member of the CSC team. Today, former CSC specialists hold positions including business analyst, manager of product support, senior product support specialist, product development manager and customer relations analyst. Meet some of our former CSC specialists below and find out what they're doing now and how their CSC experience helped them to grow. Mike joined Railinc as a customer success specialist in 2004 and, after two years, moved into a software developer role on a team that handled maintenance on dozens of applications. Today, he serves as a product development manager, guiding a team of software engineers as they work on equipment registration and safety-related products for the freight rail industry. Meet Mike. 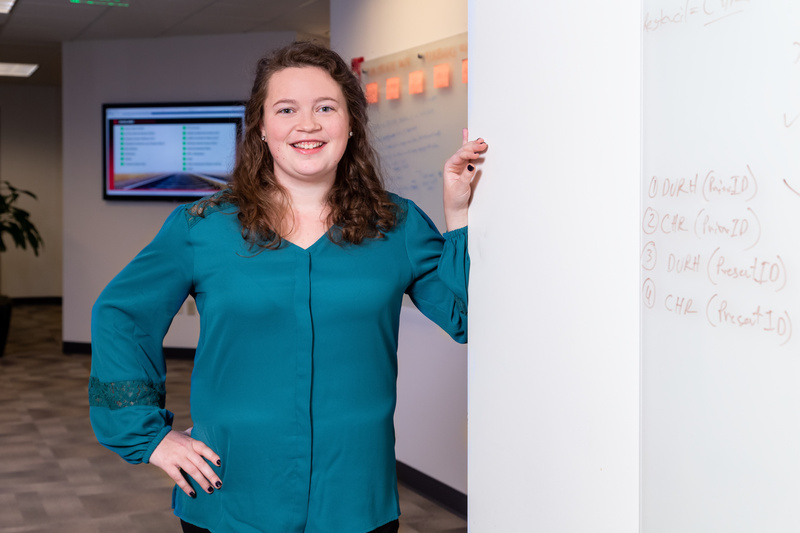 Carrie joined Railinc's Customer Success team in 2012 because she knew she could move up. 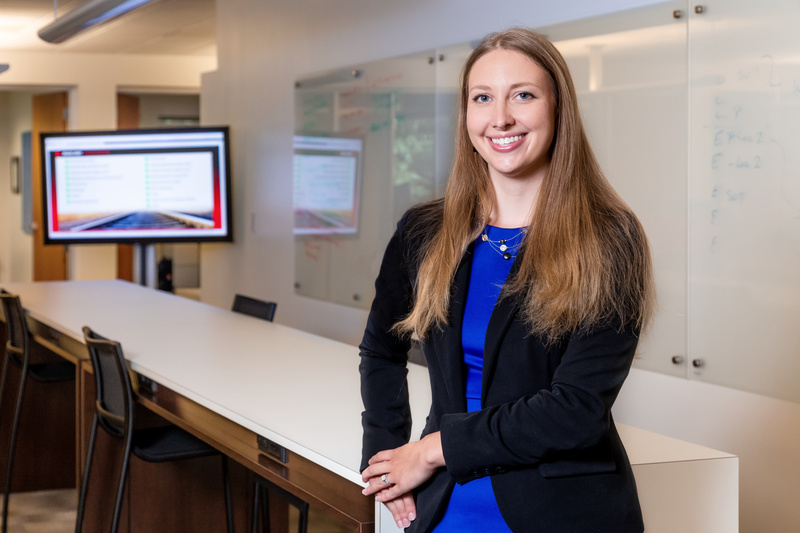 Today, she works as a business analyst for the team that manages the Early Warning system and the Damaged and Defective Car Tracking system, two critical rail industry products. Her time in CSC, she said, gave her insights into the customer experience she wouldn't have had otherwise and helps her do her job better. Meet Carrie. When Sarah came to Railinc’s CSC team in 2015, she knew that she was joining a company that invests in its people. Today, as a customer relations analyst, she plays a key role in nurturing customer relationships, identifying customer trends and leading projects to ensure accurate pricing. Since coming to Railinc, she has earned her certified associate in project management certification. Meet Sarah. When Katie joined the CSC team in 2015, she didn't know much about the company. But she's a problem solver and found she loved researching customer issues. Today, as a business analyst on the asset utilization team, she works closely with industry committees and task forces to make sure products like Railinc's Car Hire Liability File are serving customers' needs. Meet Katie. Joining CSC was daunting at first for Drew. New team members go through an intensive 90-day training period, learning about Railinc products, processes and the industry. Today, he manages the product support team for critical Railinc products that help keep trains moving across North America. Meet Drew.